He was taken by ambulance to the John Paul II Hospital in Olbia with “suspected trauma to his hip”, according to local reports. 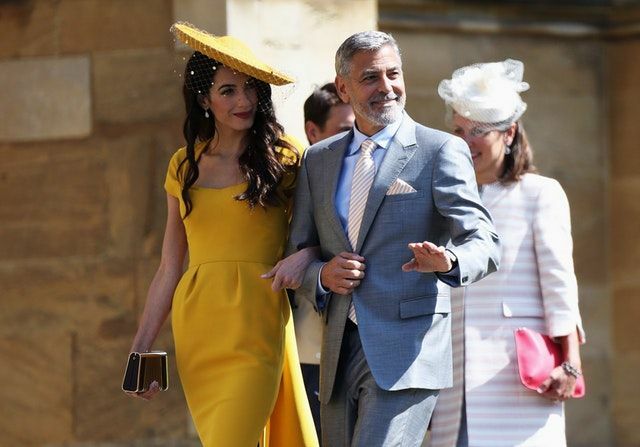 Mr Clooney had just left his hotel on the Costa Corallina – the Coral Coast – and was driving to the set of his new TV series, based on the classic Joseph Heller novel Catch-22, when he was reportedly hit by a car. The driver stopped and called for help. Police are studying the accident site and trying to ascertain how it happened. 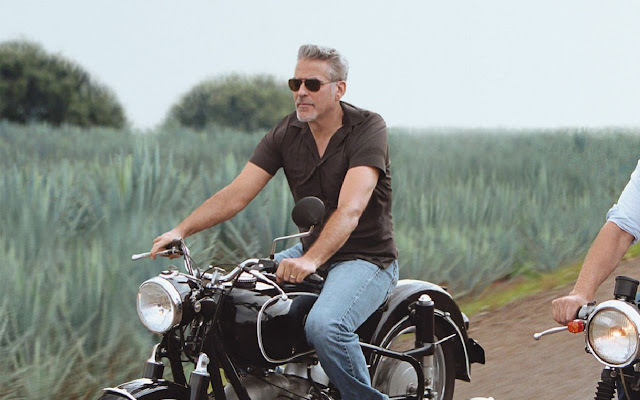 Mr Clooney has been in Sardinia for several weeks for filming of a six-part series based on Heller’s 1961 novel about the USAAF during the Second World War. Hugh Laurie also has a part in the production. Filming has taken place on an airfield at Venafiorita, near Olbia, which was used by the German military during the Second World War. The series is due to be shown on Sky next year.